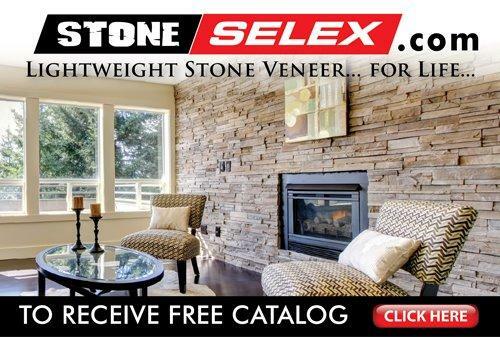 STONE SELEX - Acadian Flooring - High Quality Hardwood, Engineered & Laminate Floors since 1997. 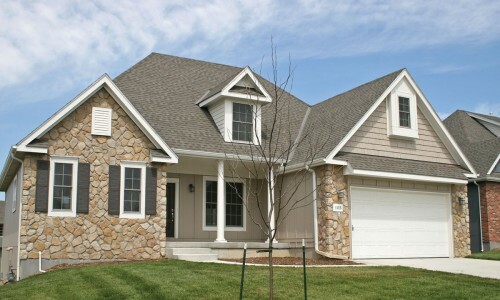 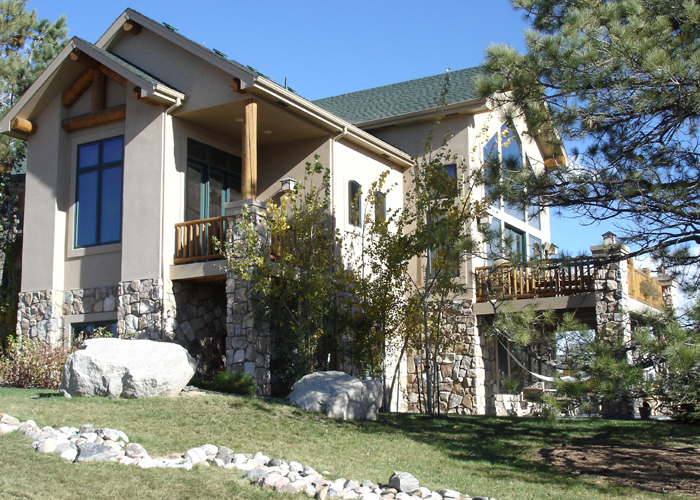 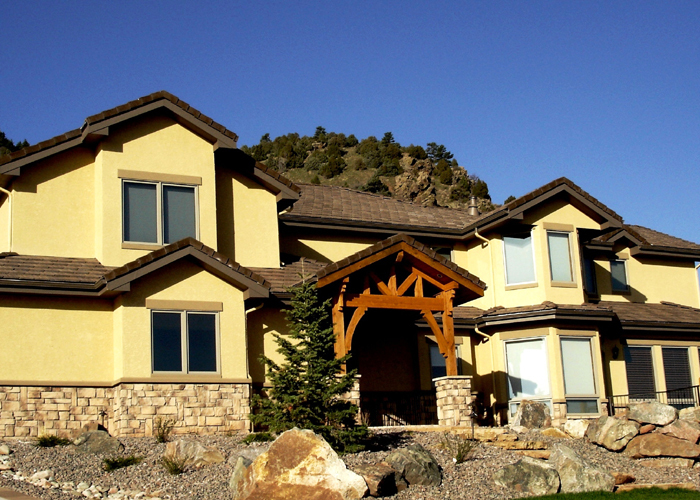 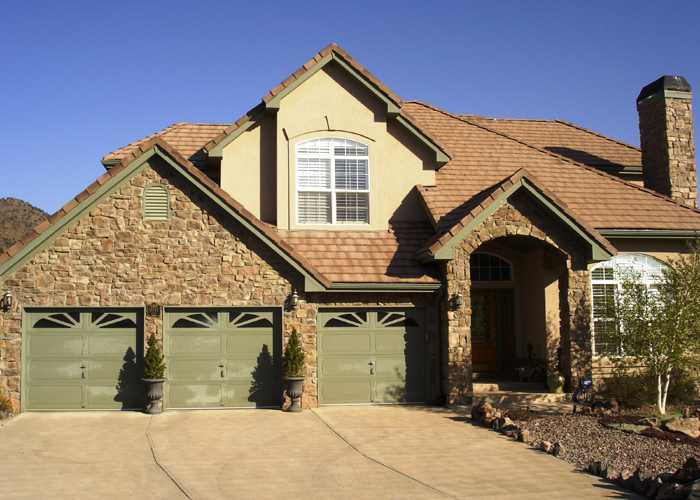 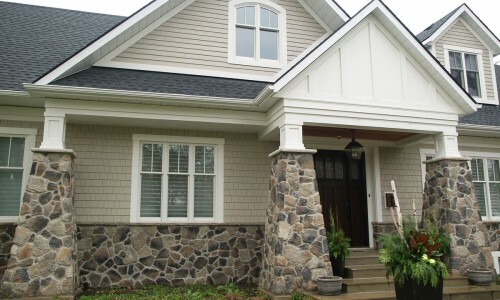 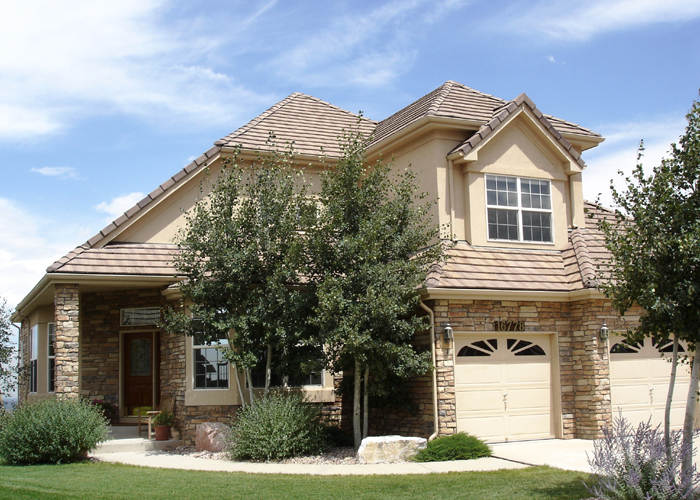 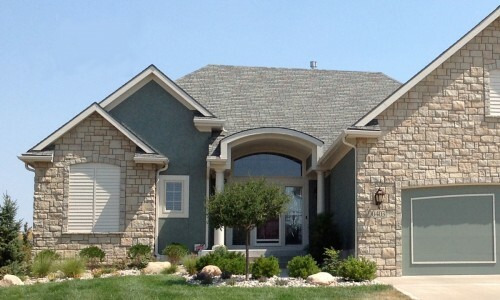 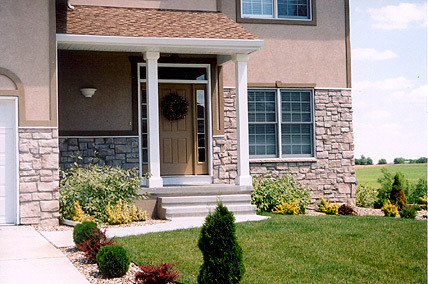 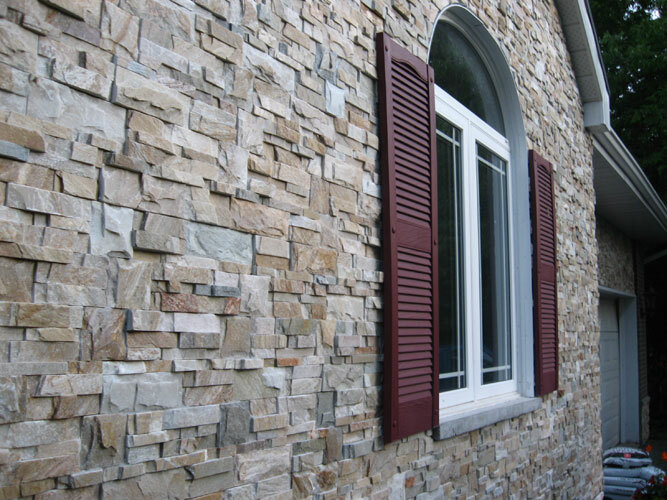 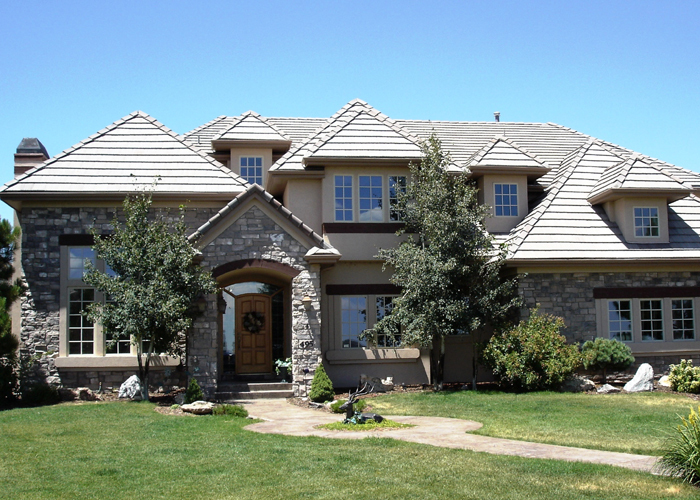 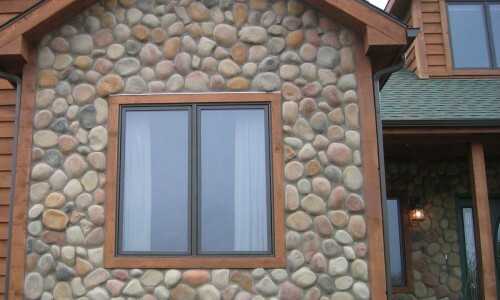 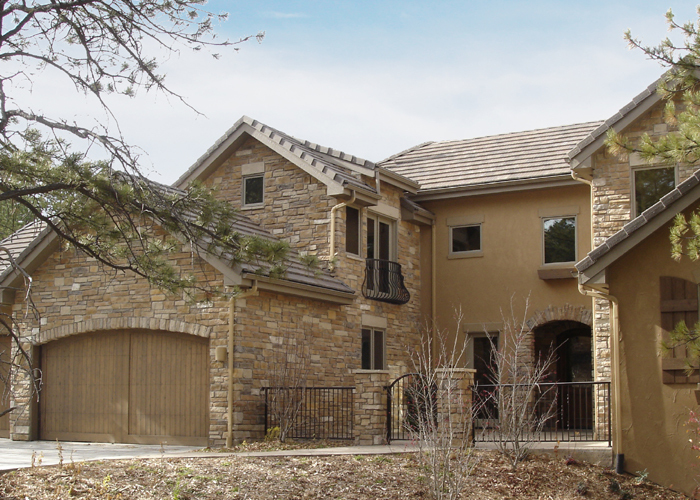 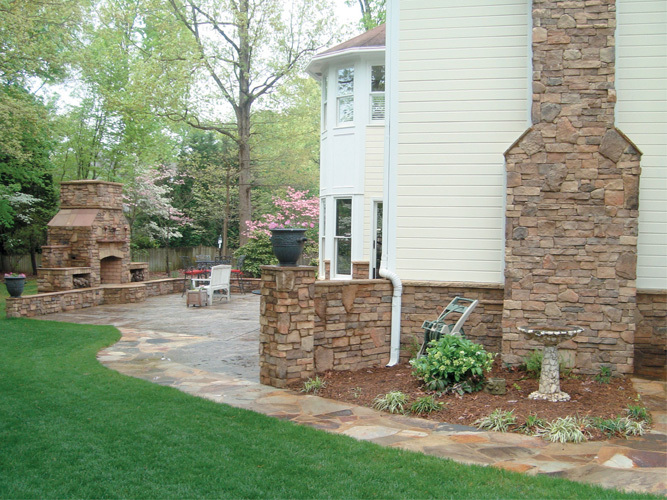 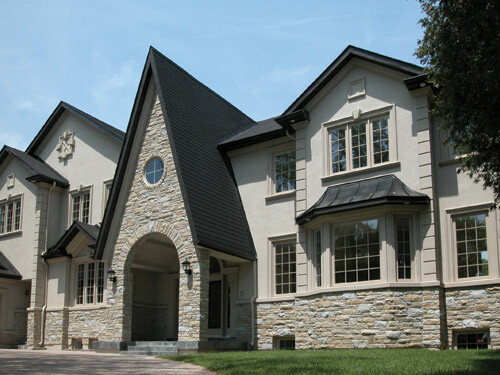 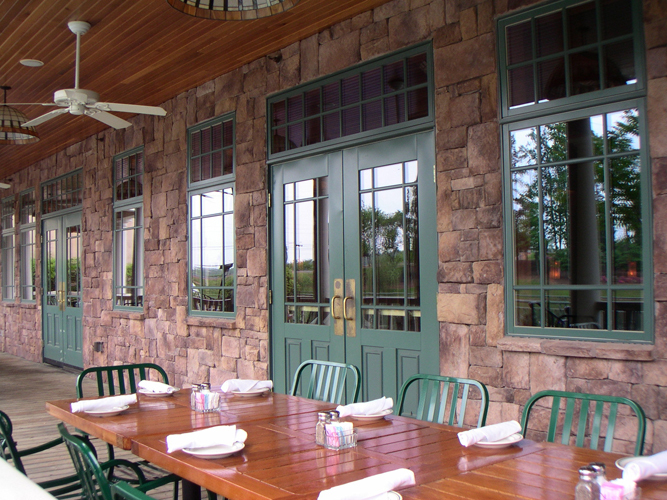 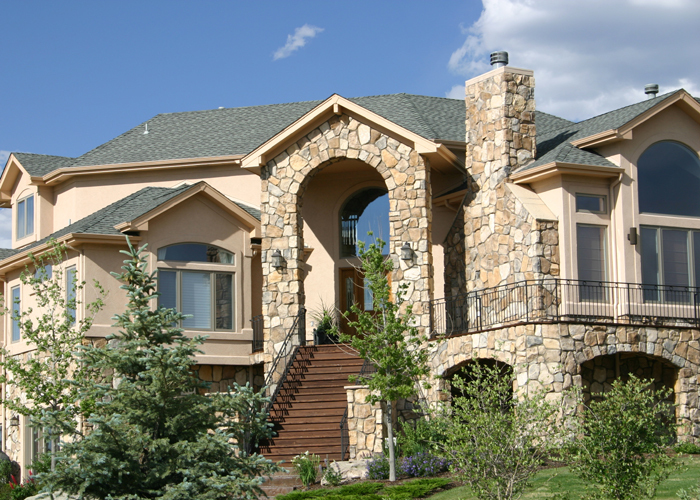 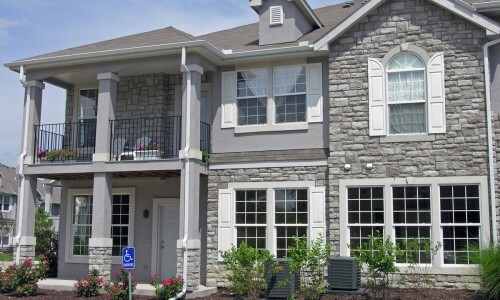 Faux stone siding is the surprisingly affordable alternative to natural stone that’s capturing the attention of the architectural design and renovating world. 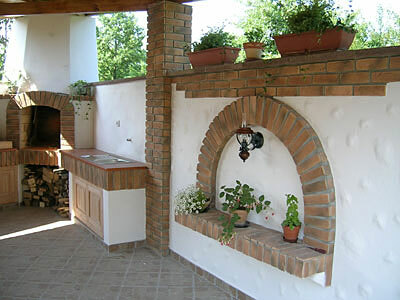 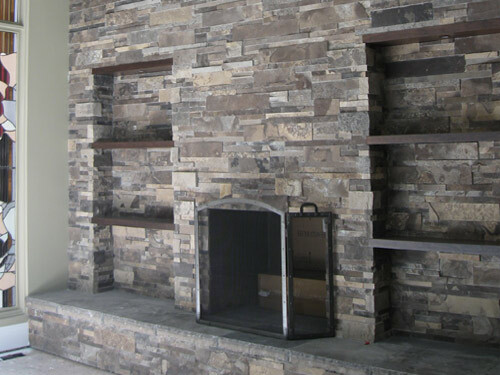 Sometimes referred to as exterior stone veneers or interior stone veneers, it’s an environment-friendly quality stone product that offers you all the advantages ofnatural stone craft, designed stones with none of the drawbacks. 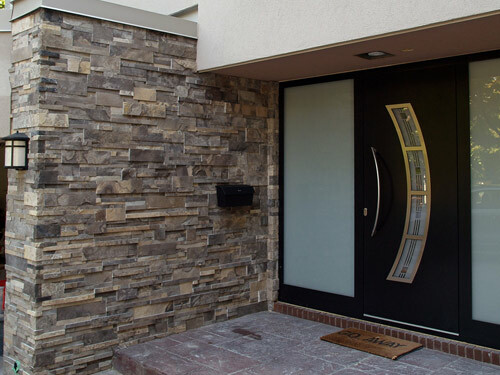 Its elegant beauty and practical efficiency affords many exciting design options for both interior and exterior wall cladding and treatments, creating a harmony between your outdoor and indoor living spaces. 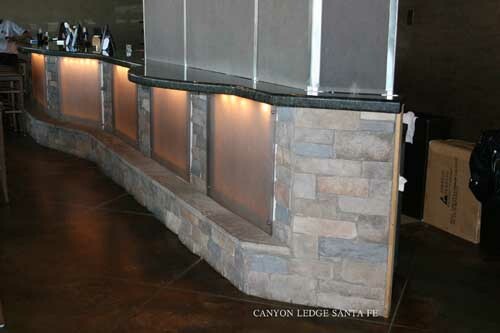 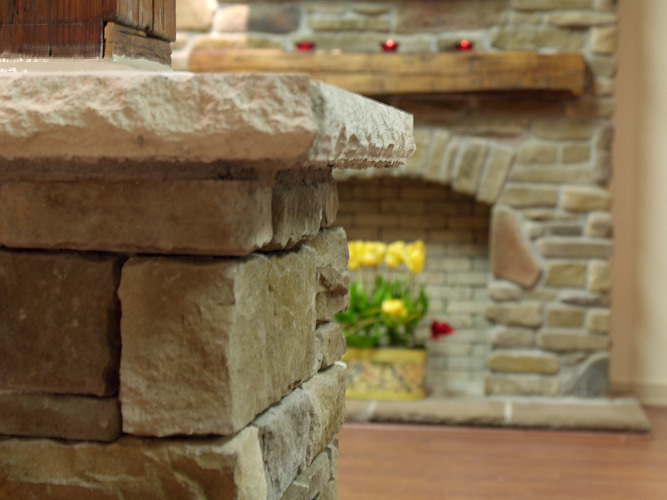 There is only a fraction of the weight of natural stone for the same coverage. 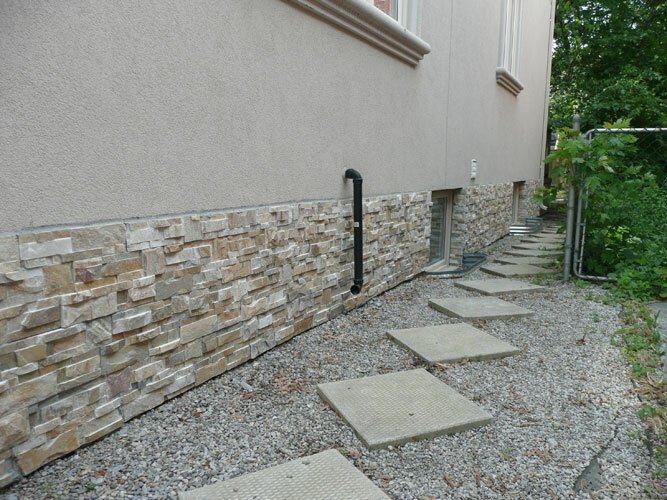 This eliminates the need for structural reinforcing such as special footings or foundations, and allows the stone to be installed with ease on any stable wall surface including concrete, brick, plywood, or drywall. 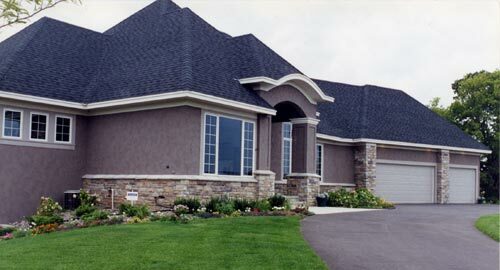 It also makes it easier and less costly to transport. 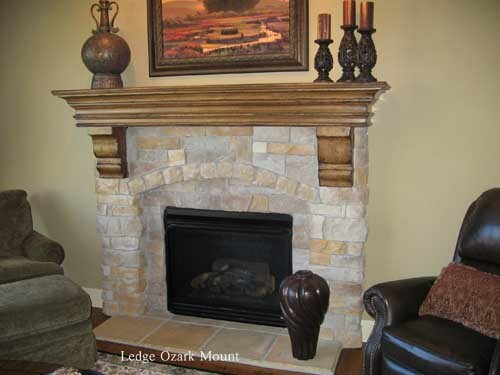 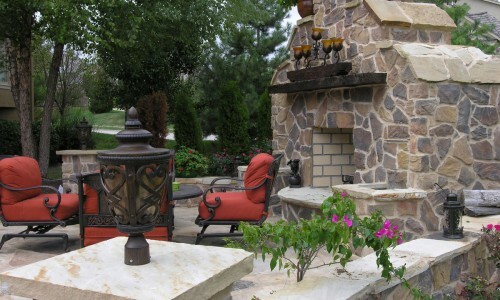 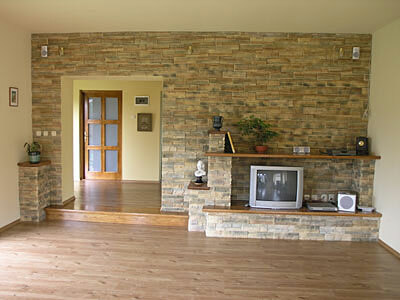 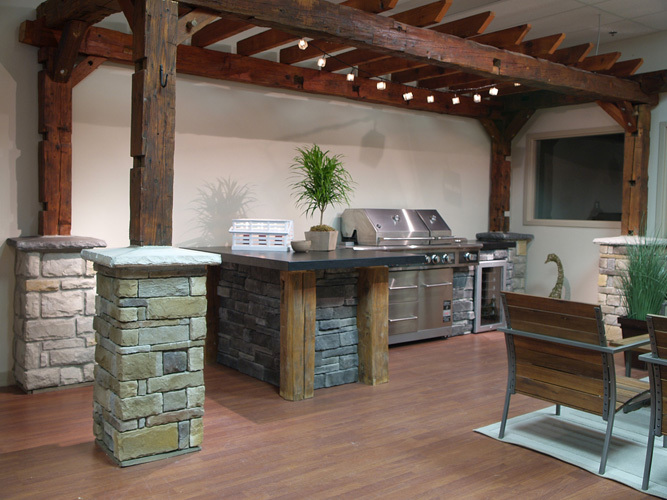 Fake stone tile weighs only a fraction of the weight of natural stone for the same coverage. 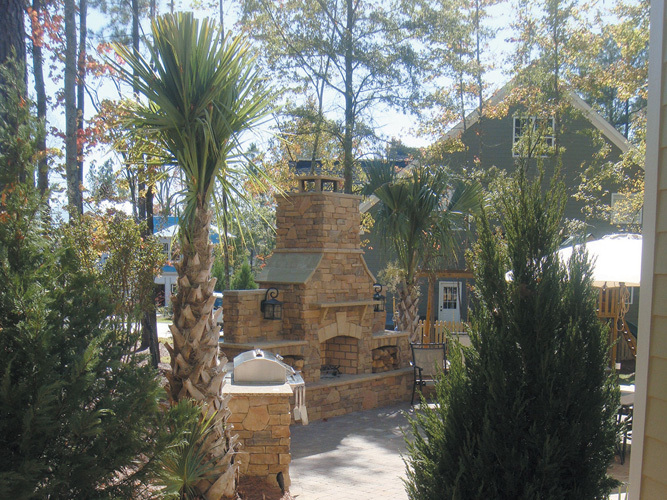 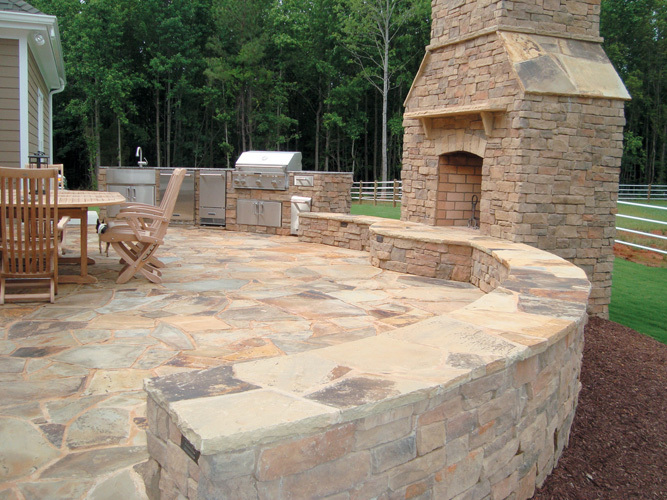 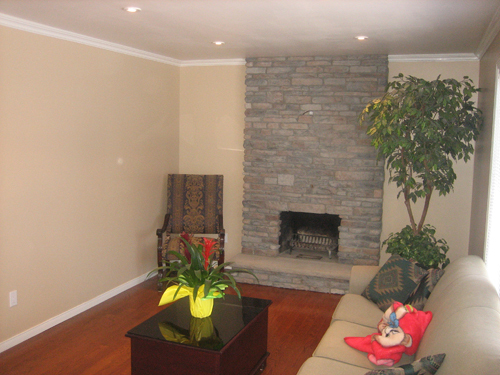 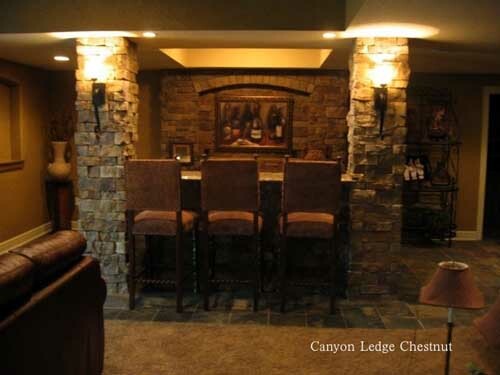 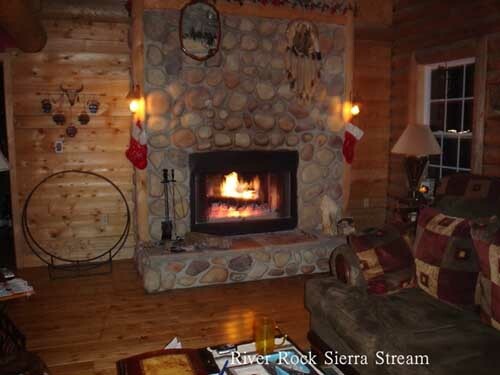 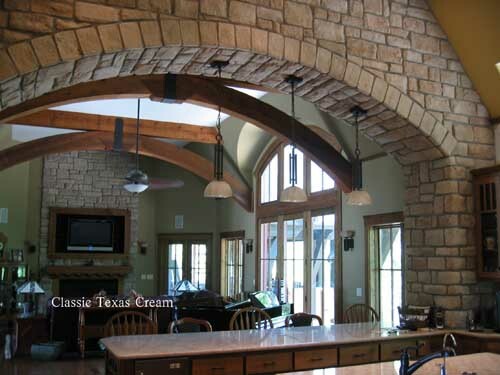 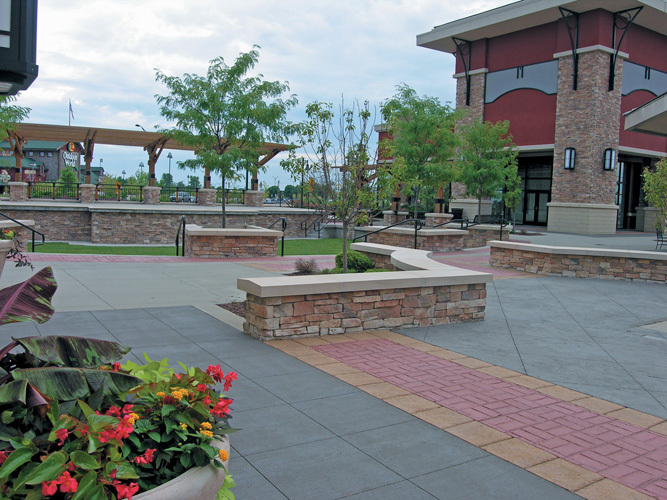 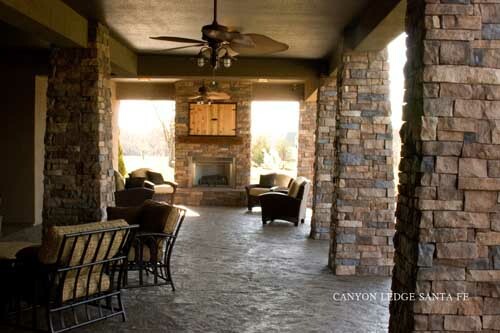 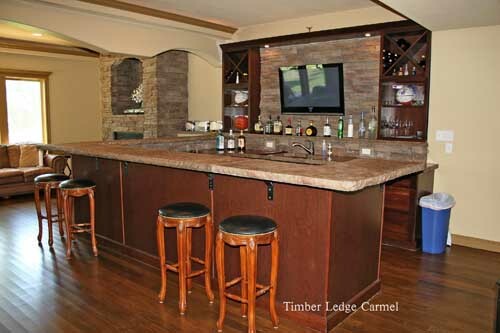 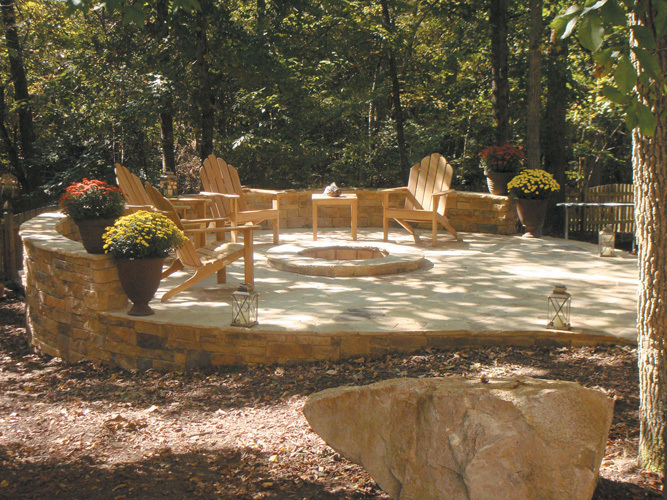 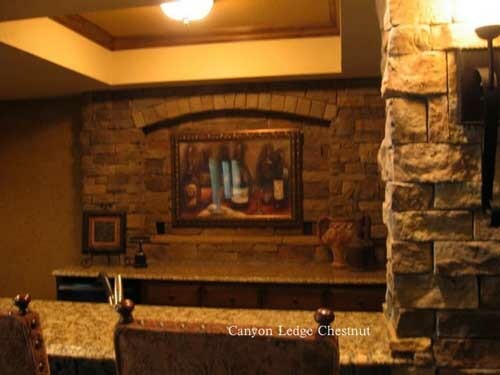 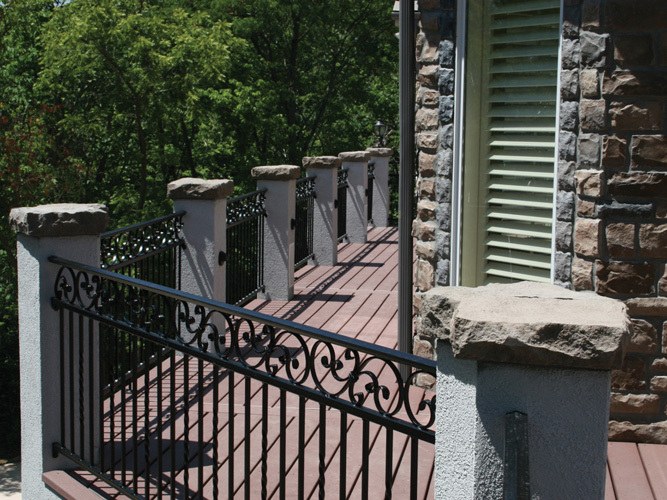 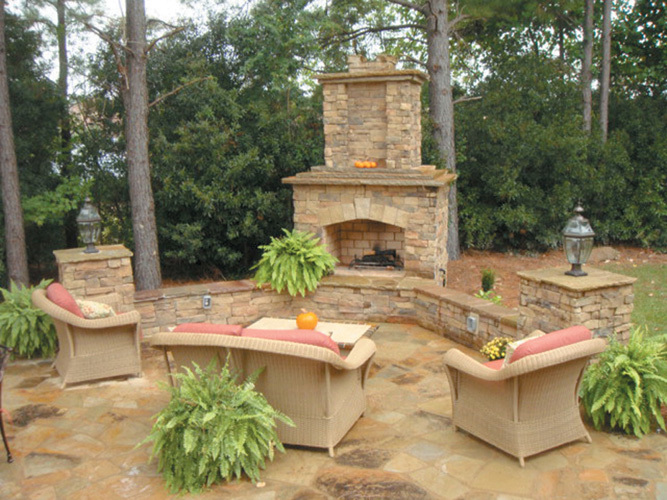 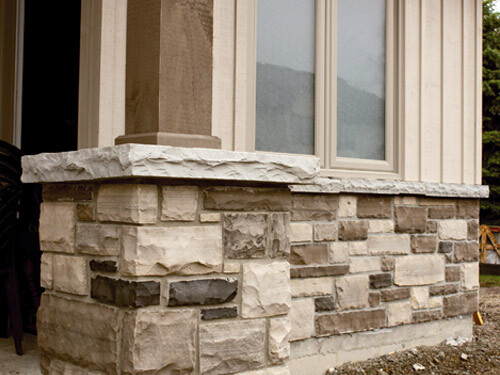 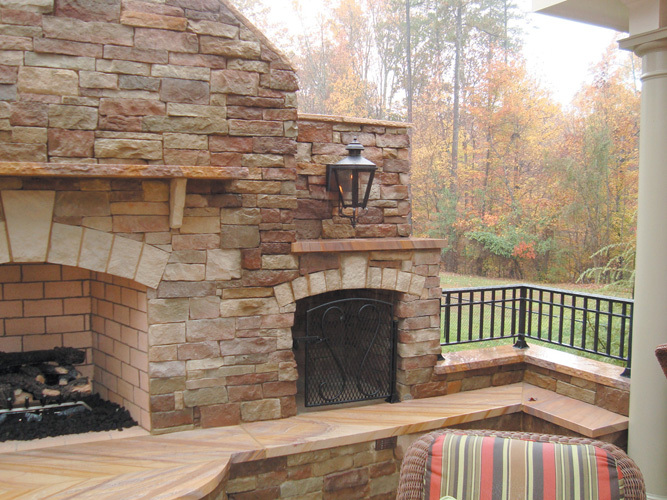 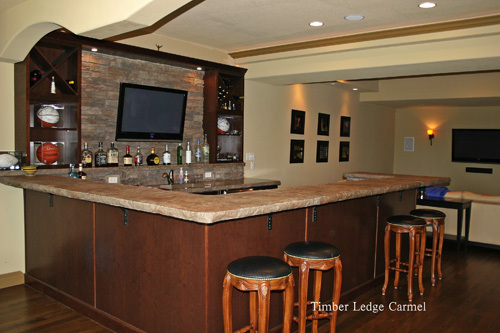 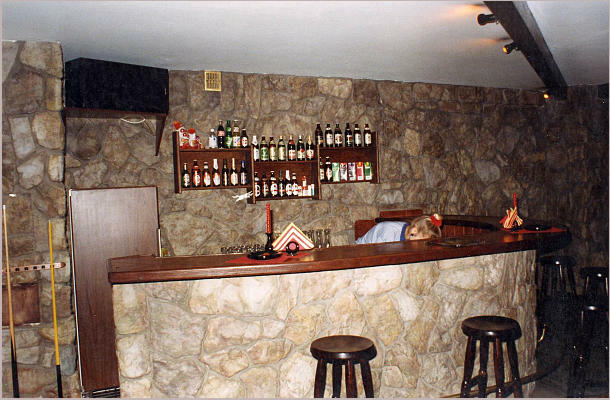 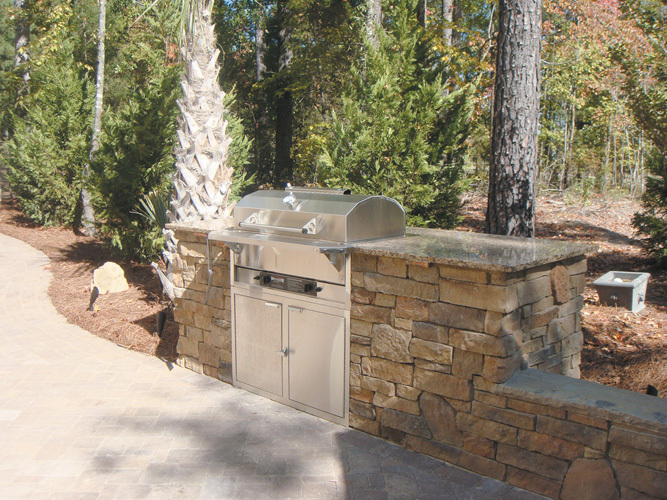 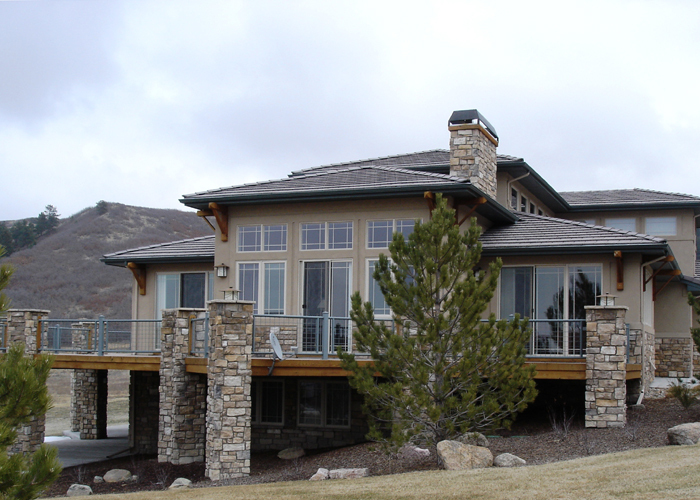 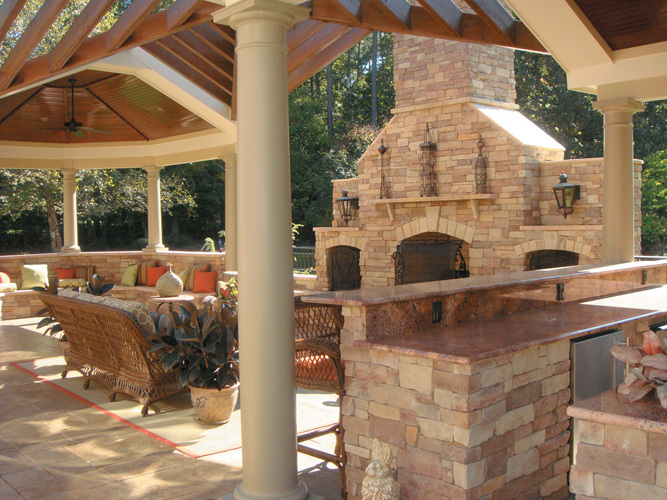 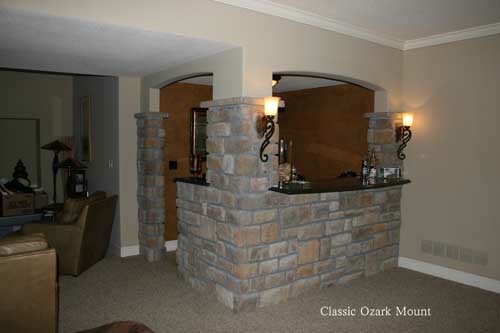 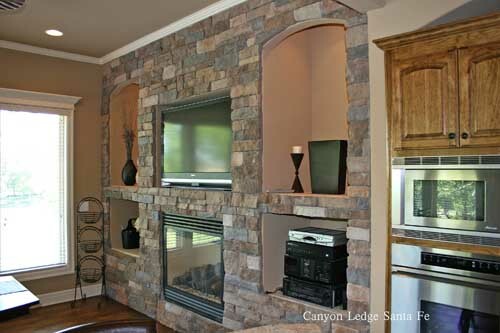 Building with stone veneers eliminates the need for structural reinforcing such as special footings or foundations, and allows the stone to be installed with ease on any stable wall surface including concrete, real stone top pillars, brick, plywood, or drywall. 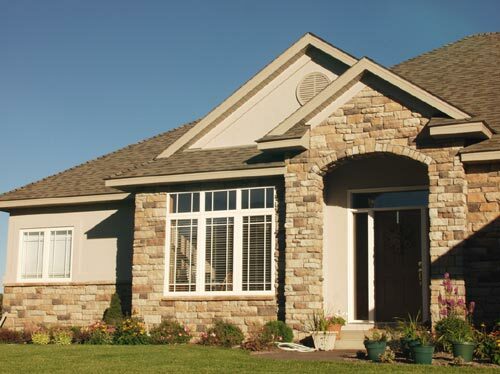 It also makes it easier and less costly to transport. 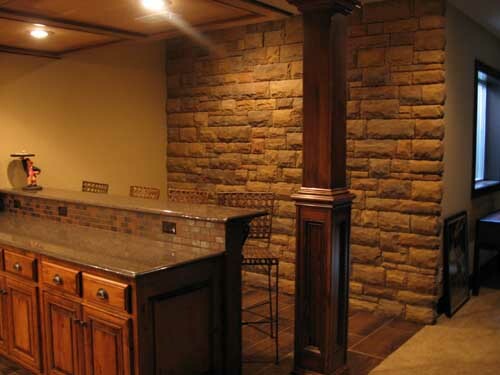 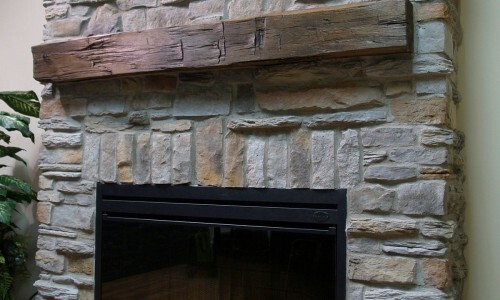 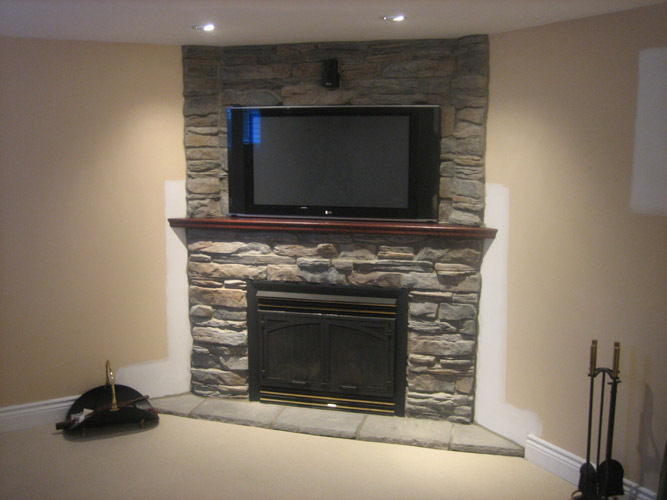 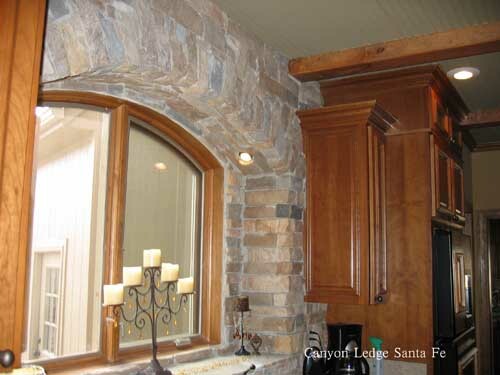 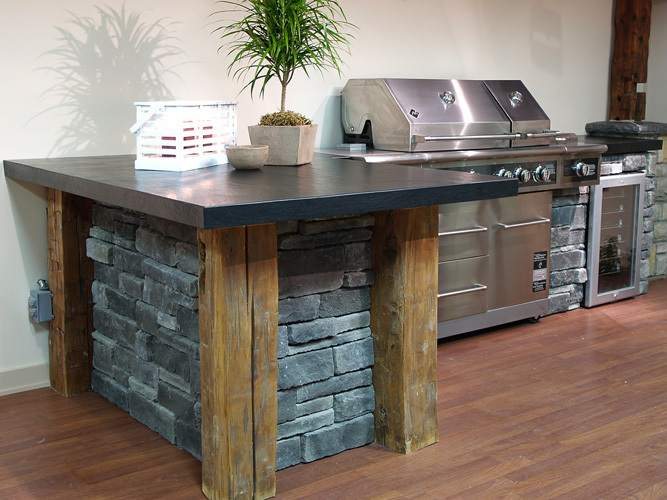 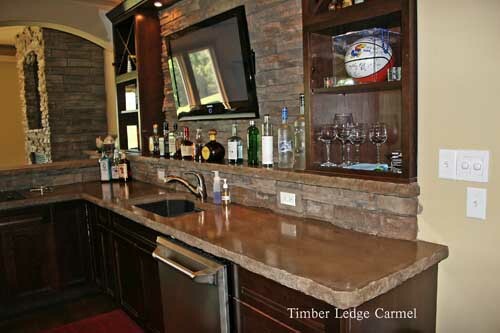 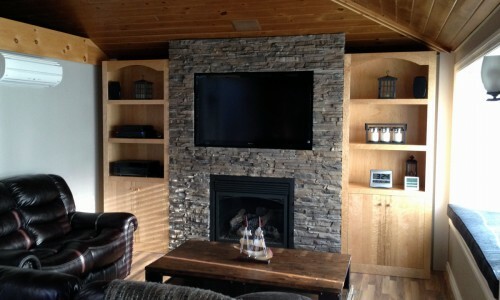 Faux stone veneer is easier to install than natural stone and requires fewer specialized masonry tools, reducing the cost of labour and putting even ambitious projects within the reach of the average weekend handyman. 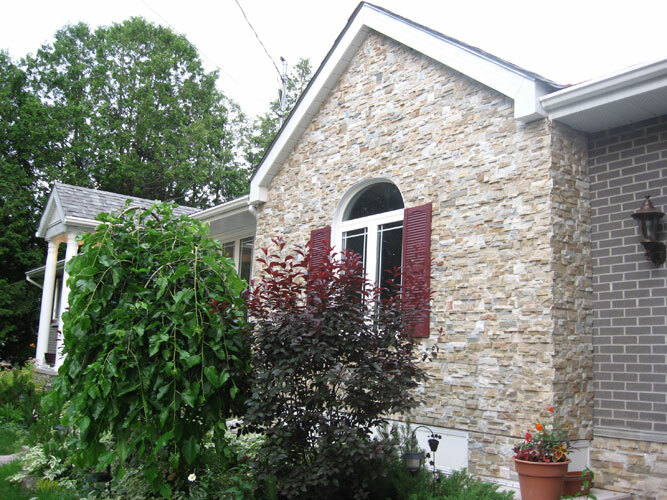 Consider the lower cost of the stone itself, and you realize the incredible savings for new-home builders and existing-home renovators. 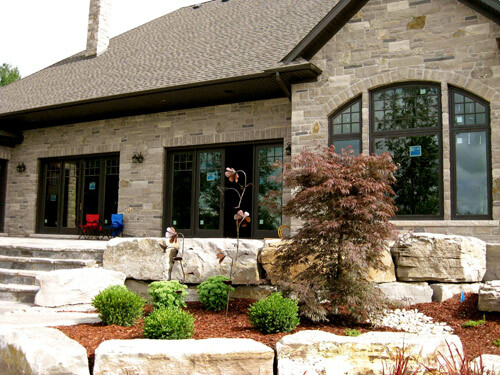 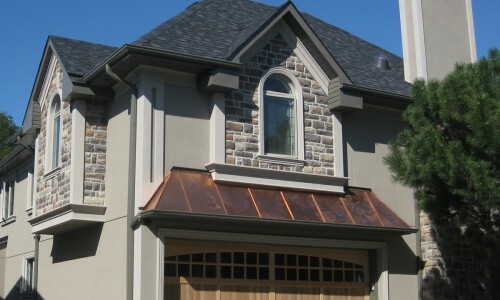 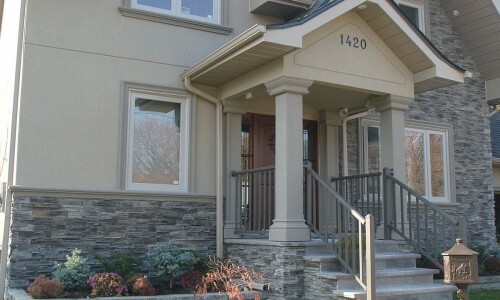 Whether you want to increase the resale value of your home, or you just want it to look its best inside and out, nothing does both like Stone Selex stone crafted designs. 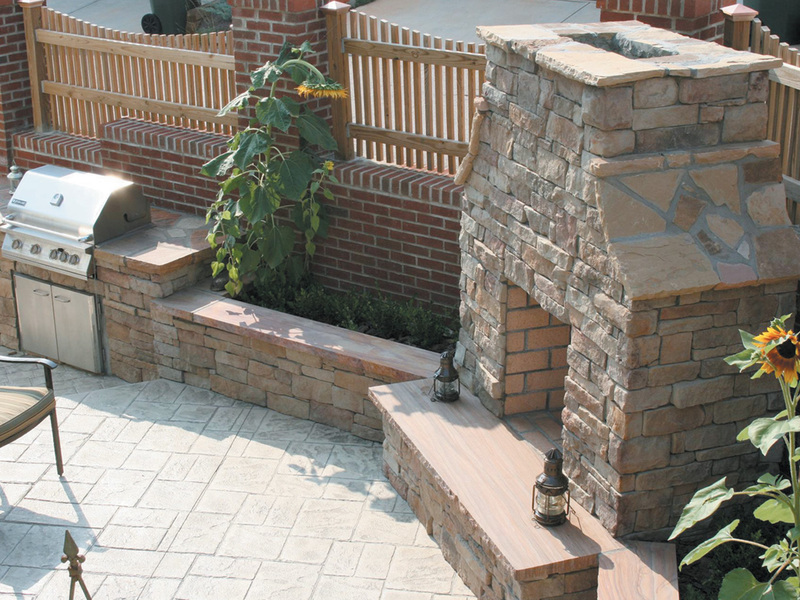 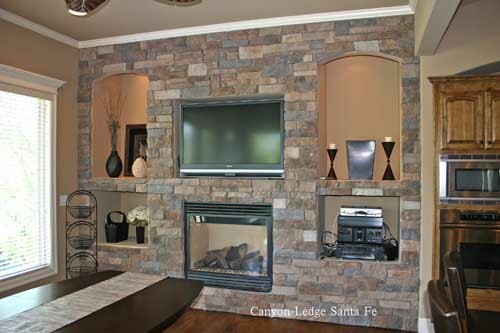 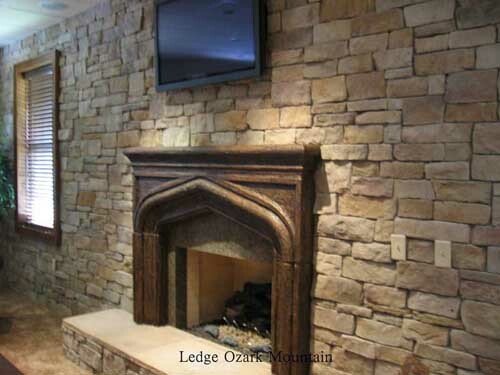 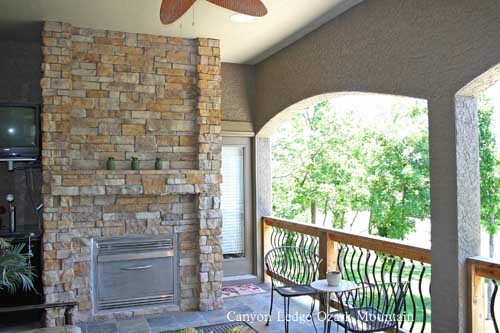 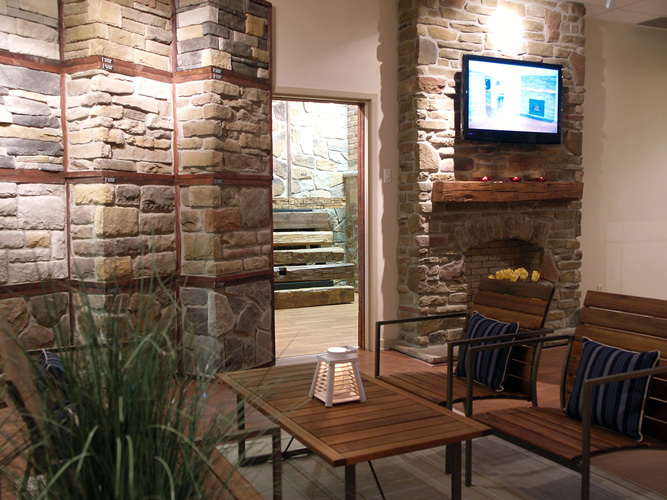 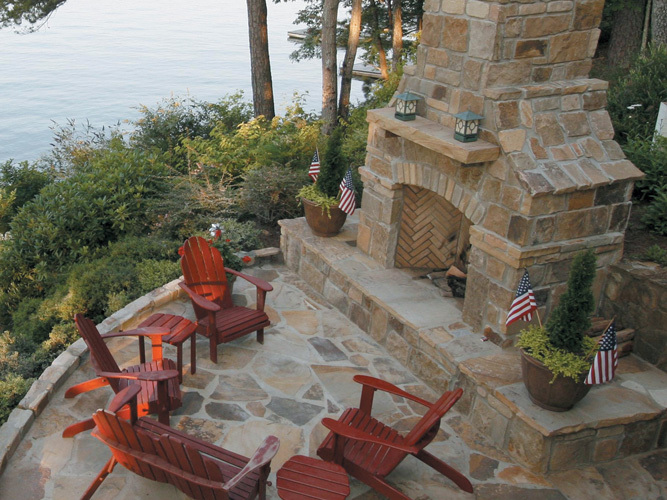 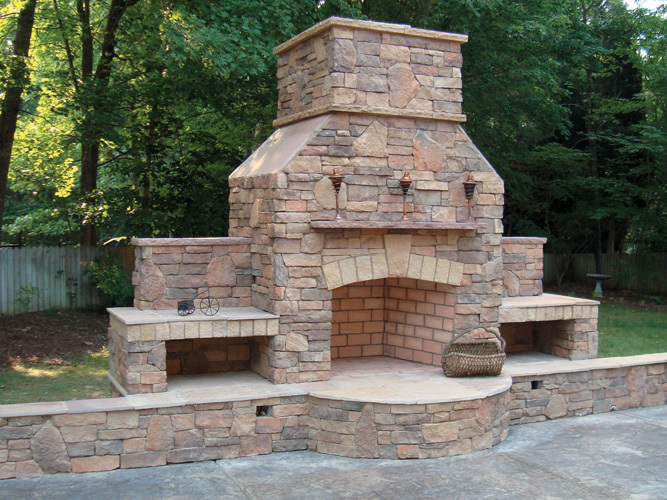 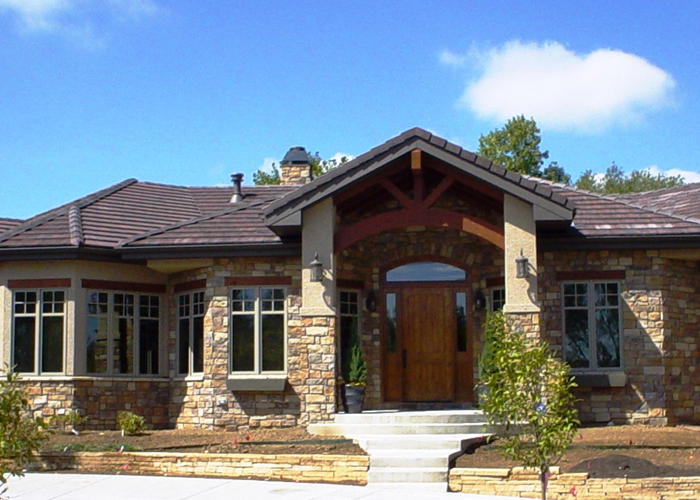 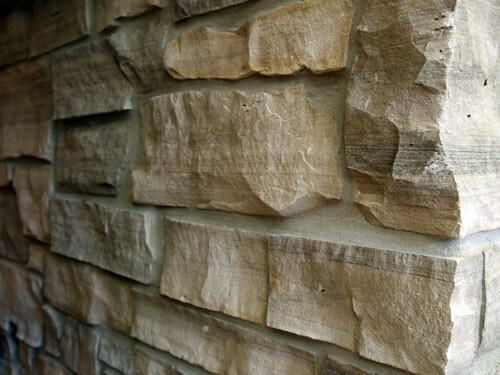 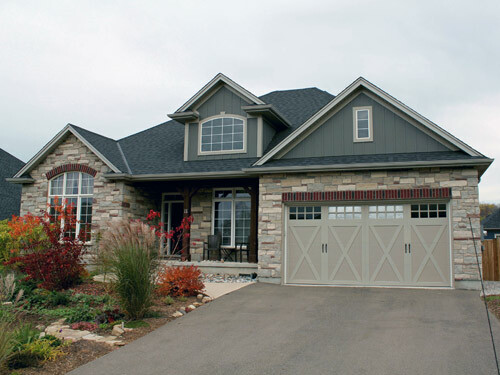 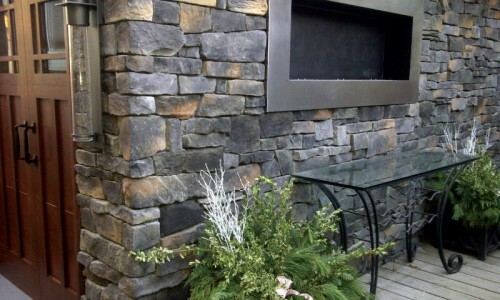 Manufactured stone veneer and brick veneer are available in a wide spectrum of colours, styles, and textures, so you can match the look of nature’s work like Ledgestone, Limestone, Stacked Stone or Rubble Stone, or build with something totally new. 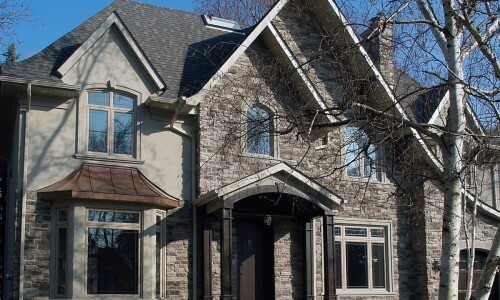 We are a premier suppliers of Hardwood Flooring in Toronto, Mississauga, Richmond Hill, Markham, Thornhill, Stouffville, Pickering, Ajax, Whitby, Oshawa.